People everywhere talk about the special effects seen in movies, TV shows and commercials. Animation has gone high-tech and MDC prepares students for exciting careers in special FX, game development, and product design and visualization. 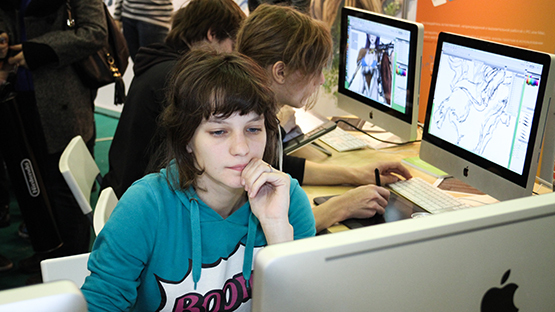 Computer animation students learn to use state-of-the-art 3D animation software that is instrumental in creating today's most popular animated feature films.